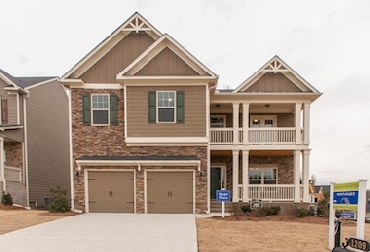 SilverBrooke, a new swim and tennis community in Powder Springs in Cobb County features 2 tennis courts, a clubhouse, pool, nature preserve and wildlife watching area. McEachern School District. Ideally located just off of Hwy 278 in Powder Springs, homeowners have easy access to major interstates such as I-20, I-285 and I-75. Just minutes away is the quaint downtown area of Powder Springs featuring great restaurants, unique shopping and community events. 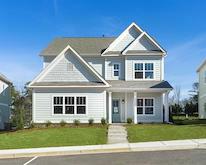 SilverBrooke is offering the Georgian Series home plans including The Chatsworth, The Magnolia, The Axley, The Macon II, The Madeline, and The Mabry. These fabulous three and four bedroom homes are built to last with quality construction and options that will encourage your artistic side. For more information call Kerley Family Homes at 470-494-8148.